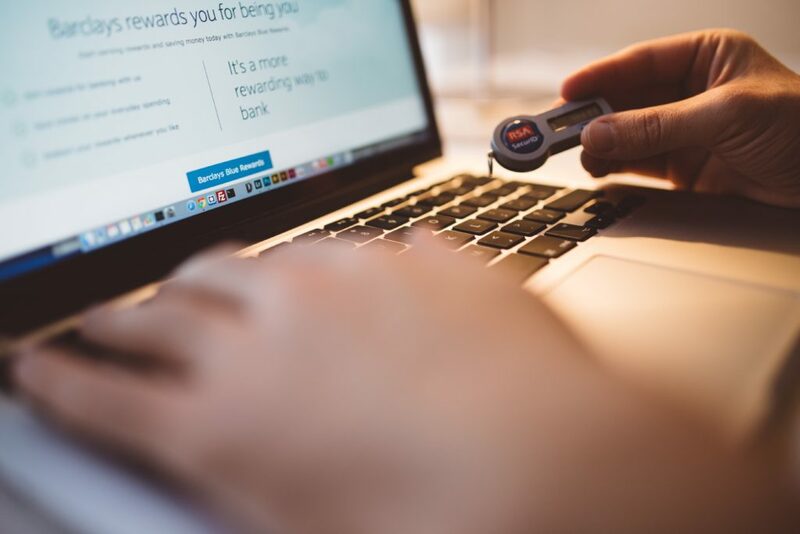 With the number of identity credentials associated with individuals increasing, authentication of these is becoming a top priority for enterprises and government applications. In today’s world, the protection of information is among the most critical concerns. Traditional password based and token based technologies are proving to be incapable of handling these increasing demands in a cost efficient and secure manner. 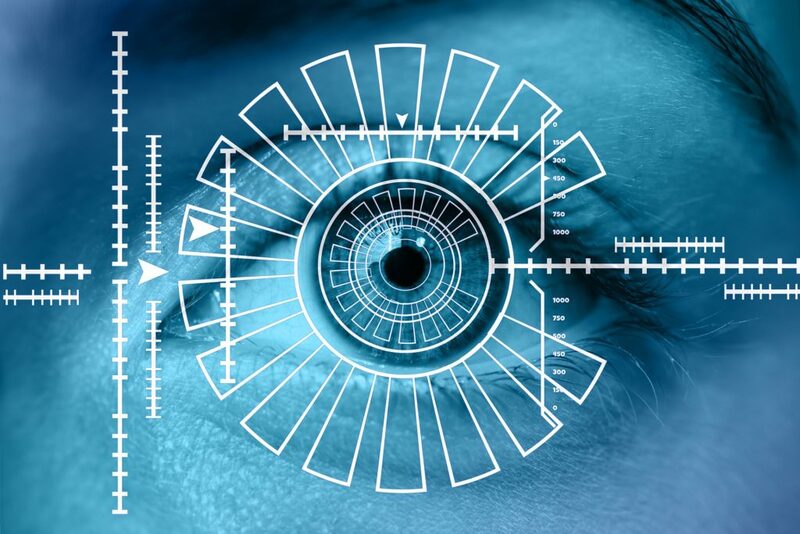 Biometrics is the process of recognizing an individual based on the person’s physical and behavioral characteristics like fingerprints, face, iris, voice, signature and others. These characteristics are unique to the individual,provide a higher level of security, and do not suffer from disadvantages of the other technologies. 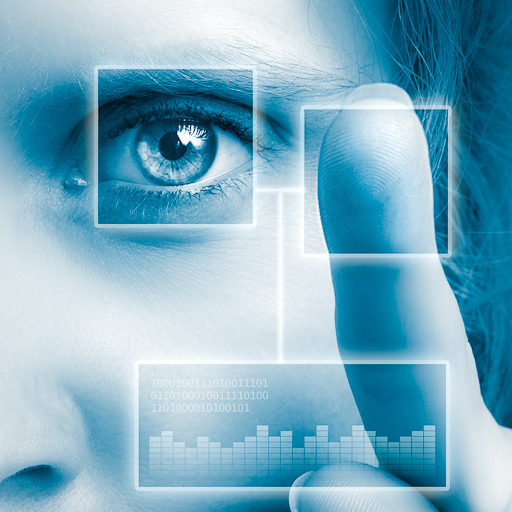 Secbay has extensive experience in developing applications that leverage biometrics capabilities. Manages the executed contract and financial aspects of assigned projects/programs as needed. Ensures customers are invoiced in a timely manner and follows up on receipt of payment as needed. Maintains effective communication with the Customer and project team through oral and written correspondence, project status reports, and monthly progress reports, and ensures adequate documentation of each communication. 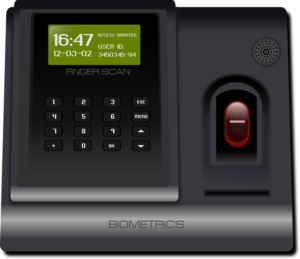 Biometrics is a relatively new and rapidly evolving technology. Most enterprises already have legacy systems in place which partially fulfill their IdM objectives. Developing stratgies that take into account your business needs, technology vulnerabilities and risk assessments requires a diverse set of expertise – exactly the kind that Secbay is well positioned to provide. 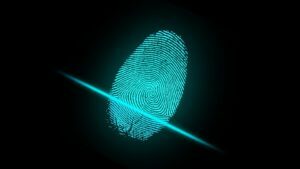 Our team can provide, or partner with you to develop, a biometrics centric IdM strategy which will help you achieve your business goals.